Laurie Berkner is an American musician best known for her work as a children’s musical artist. Give your child an unforgettable experience that will inspire a lifelong love of music and create lasting memories with the whole F-A-M-I-L-Y! 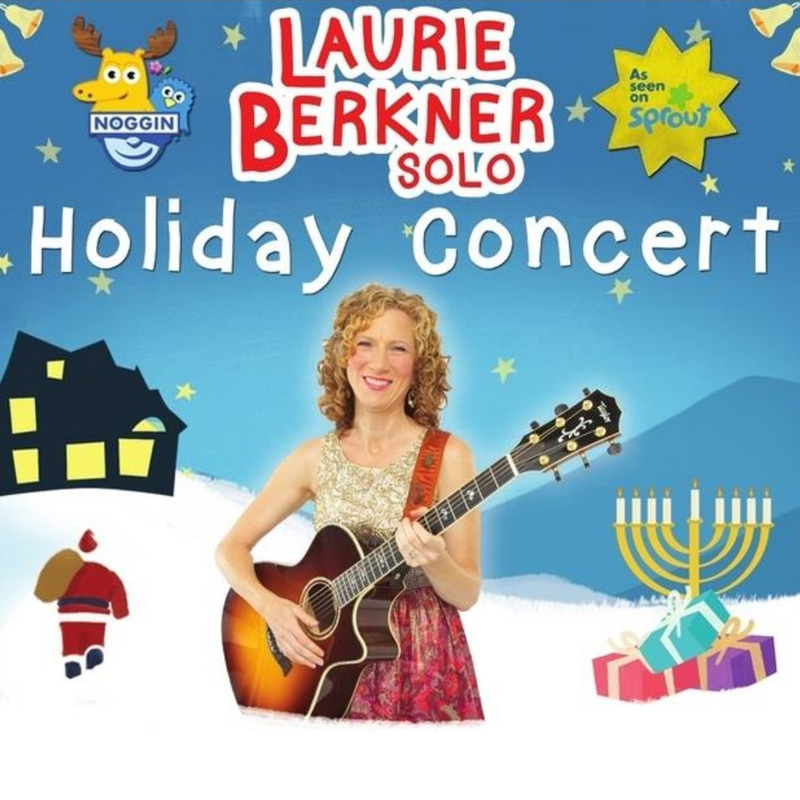 Laurie Berkner concerts are a special way to give your child a chance to experience music they love, performed live. The shows are highly-acclaimed, and we welcome fans of all ages and abilities! Laurie will be playing all your favorites and some Christmas songs too! The best music, videos, and books for kids – that grownups love, too! Following the Laurie Berkner performance, visit the Holiday Spectacular Kid’s Kingdom. The area will feature Santa & his elves, Moana, Mickey Mouse, ELMO, Airbrush Tattoos, and Facepainting. Stroll through a wonderland of beautifully decorated Christmas trees at the 2018 Parade of Trees. Vote for your favorite tree – $1 per vote with all proceeds benefiting Santa’s Kids. You may also donate a toy during the toy drive benefiting Toys for Pittsburgh Tikes.